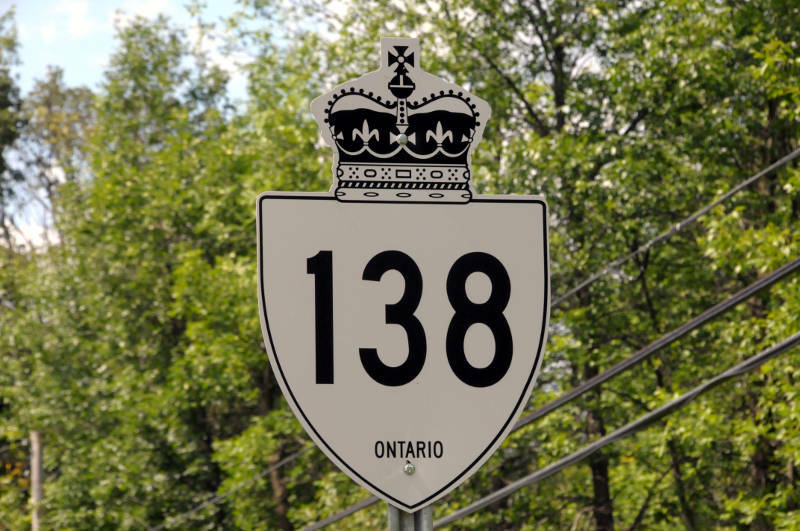 LONG SAULT – When he has the ear of MTO officials next week, South Stormont’s mayor will be pushing for a traffic light at the intersection of Headline Road and Highway 138. Jim Bancroft told council Wednesday night, a meeting has been secured with officials from the Ontario Ministry of Transportation. It will happen during the Association of Municipalities Ontario annual conference, which runs Aug. 16-19 in Niagara Falls, Ont. In an interview with Cornwall Newswatch, Bancroft said it’s their belief the intersection should have had a traffic light long ago. Bancroft said the intersection is not well aligned and having a traffic light would lead to better control of the traffic flow and speed. The mayor also pointed out the aspect of safety with a school nearby. 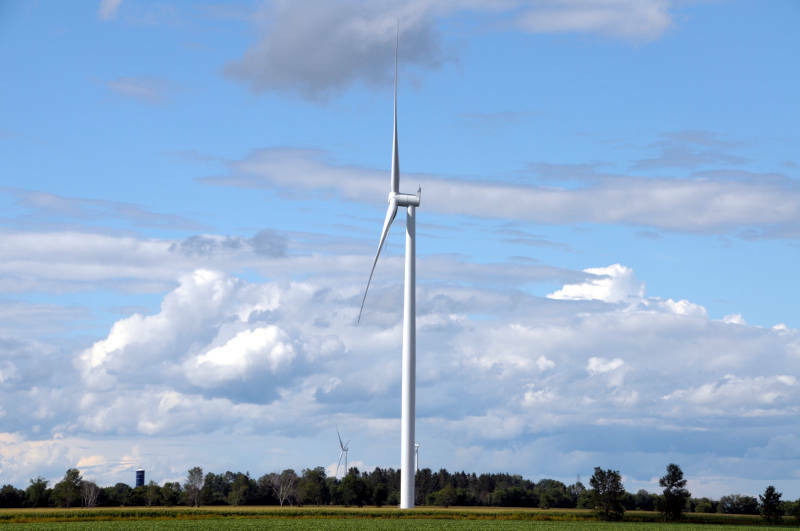 In 2013, Long Sault resident Kim Ariagno launched a change.org petition to have a light installed, which garnered 1,169 supporters. At the time, Ariagno called the intersection dangerous and said motorists were using turning lanes at the intersection as passing lanes.